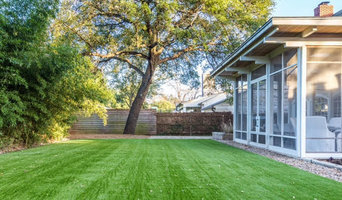 Fort Worth's Expert Synthetic Grass Professionals - Best of Houzz! We Specialize in hardscape, namely outdoor living spaces and focus on aesthetic value through introduction of plants and other landscaping materials. Synthetic Grass Pros offers a First Class Artificial Turf Installation and Service. We have products in stock and a Solution Specialist will help you make the right choice for your application. Synthetic Grass Pros uses its own Employees, (NO SUBS) that have hundreds of installs experience on every project to ensure the best quality and longevity of your new turf. Give Us a call and Experience the Difference. 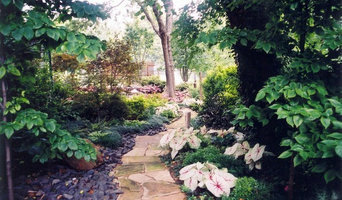 We are a full-service lawn and landscape company serving southern Tarrant County and Northern Johnson County. Our services include landscape upgrades, high-end landscape design & installation with a specialty in native Texas plants, patio and deck design and installation, sprinkler systems stone works and water gardens. Please browse our site and view all the beautiful jobs that we have recently completed and let us know if we can be of service to you. Clients First Landscape Solutions was formed in 2013 with the Goal to provide quality work at competitive prices to customers of the Dallas/Fort Worth Area. 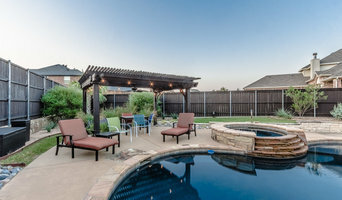 Michael has extensive knowledge of landscape construction, pool construction and masonry work from his experiences as both an installer and designer at landscape companies in Dallas. With twenty years of combined experience from his staff. 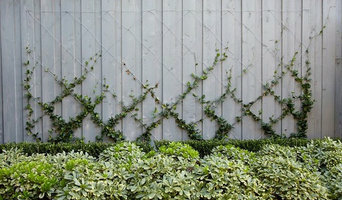 Clients First Landscape Solutions can handle all your exterior projects.